There is no shortcut when it comes to weight change – regardless of whether you’re looking to gain or lose weight. Any diet promising rapid weight change is inherently bad for your overall health, as you’re likely to miss out on your daily requirement of a variety of essential nutrients. The main reason that crash diets usually fail is that rapid weight loss triggers survival mechanisms that make your body put weight back on as soon as it can. So when you take a break from whatever diet you’re on, the pounds start piling back on while you helplessly watch from the sidelines. On the other hand, apple cider vinegar (ACV) promotes a gradual weight loss that won’t have negative effects on your body’s health. ACV, quite like coconut oil, is one of those few natural ingredients that maintain the natural balance in your body while bringing about the weight change you desire. But your effort will amount to nothing if you don’t establish a healthy regime that includes a nutritional diet and regular exercise. It is of utmost importance that you take care of your body’s daily nutritional needs and engage in at least 200 minutes of moderate-intensity exercise every week. How Effective is Apple Cider Vinegar for Weight Loss? It’s good to know that modern research supports apple cider vinegar as a traditional weight loss remedy! ACV can be incorporated into your diet in multiple ways. Take cues from some simple remedies detailed below on how to use ACV for healthy weight loss. 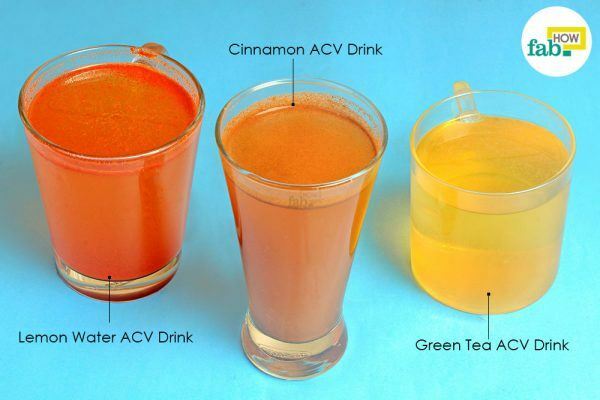 Consuming ACV detox drinks is an effective way to lose weight gradually as ACV helps flush the toxins out of your body. Swap your regular fruit juices and lattés for these healthy drinks to lose weight in a healthy way. The benefits of drinking lemon water first thing in the morning haven’t been a secret for quite some time now. 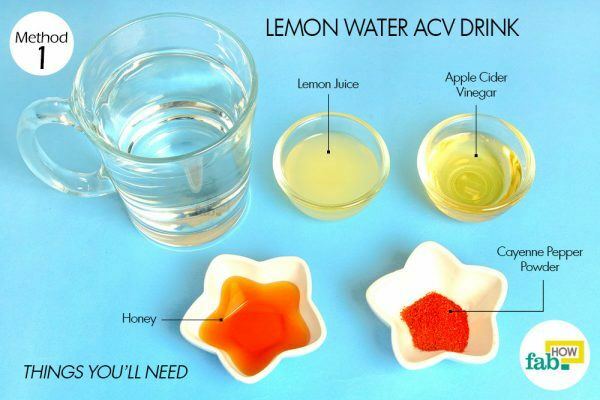 You can make a healthy ACV drink with lemon water as a base to induce weight loss. A lemon water-based ACV drink is a popular way to kick-start a weight loss program. Lemon and ACV also work as mild natural diuretics, which help to reduce short-term bloating and reduce any fluid retention that can affect weight loss during the early stages of a diet. Besides improving the taste of the drink, honey will help keep your energy level up and prevent sugar cravings. 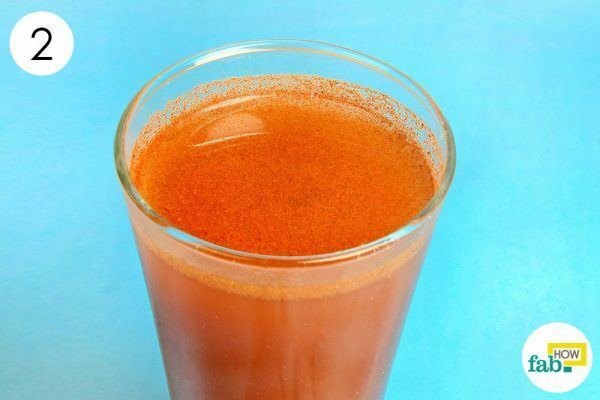 Honey and cayenne pepper improve digestion and help curb your appetite. If you’re not used to having cayenne pepper in your drinks, start with just a pinch and work your way up to 1 teaspoon as your tolerance level gradually builds up. Add 1 tablespoon of raw, unfiltered ACV to 1 cup of lukewarm water. Add 1 tablespoon of freshly squeezed lemon juice to it. Add 1 tablespoon of raw, organic honey as well. Finally, add in 1 teaspoon of cayenne pepper powder. Consume this ACV drink 30 minutes before each meal of the day. Continue regular consumption for at least 1 month before expecting results. 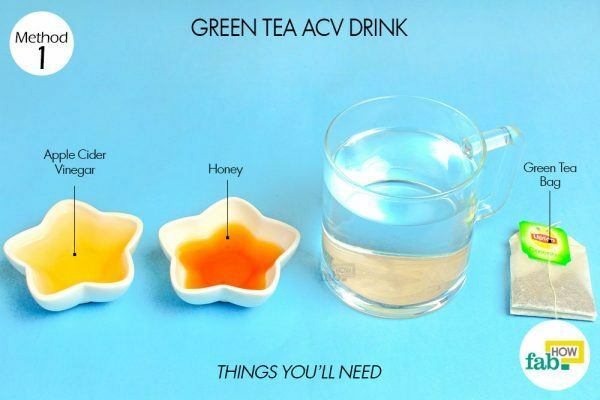 This drink provides you with the benefits of green tea as well as ACV. ACV helps to reduce glucose levels in the blood. This will prevent sugar cravings, which often lead to binge eating. Green tea boasts many health benefits, including weight loss support. The flavonoids and caffeine present in it speed up the metabolism, fat oxidation and help improve insulin activity. The amount of caffeine present in green tea is small, which makes it a healthy source of caffeine. 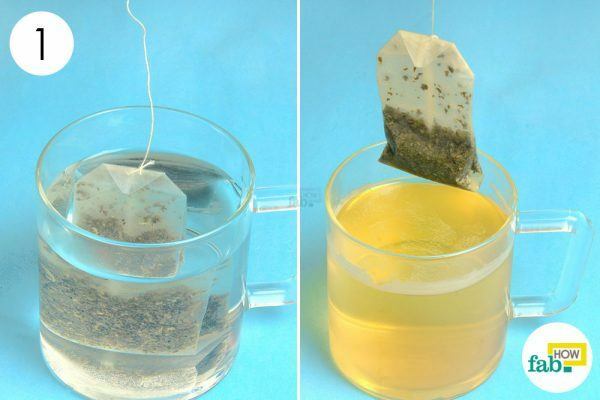 Dip a green tea bag into 1 cup of hot water. Allow the tea bag to steep for 3 to 5 minutes, according to your taste preference. 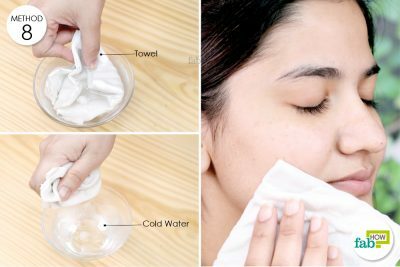 Remove and discard the tea bag. Pour 1 tablespoon of raw, unfiltered ACV into the green tea. 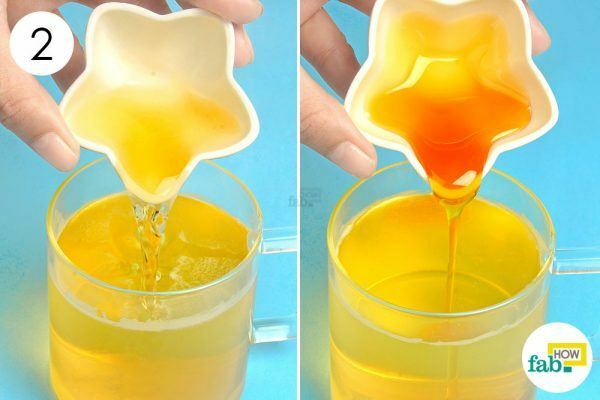 Add 1 teaspoon of honey to it. 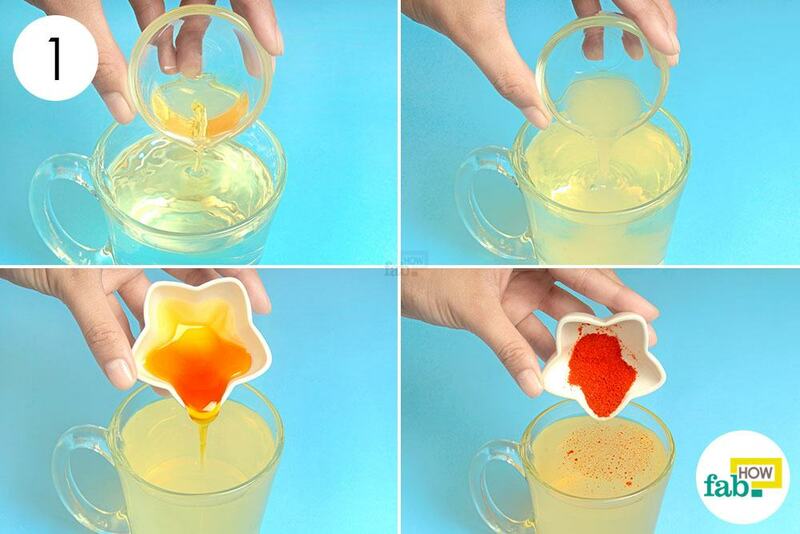 Stir the tea to dissolve the honey completely. Drink the ACV green tea 3 times a day to experience healthy weight loss. ACV helps to slow stomach emptying to reduce hunger and reduce blood sugar swings. The vitamins, minerals, enzymes and organic acids present in the vinegar may also speed up the body’s metabolism and prevent accumulation of fat. Cinnamon supports the function of insulin in the body and helps regulate your blood sugar levels. Cinnamon also helps slow down the emptying of the stomach, leaving you feeling full for a longer period. It also helps you lose abdominal fat and increase muscle mass in the body. 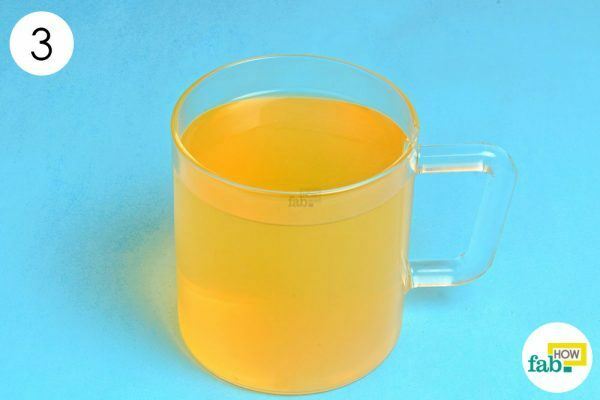 Pour 2 tablespoons of raw, unfiltered ACV into 1 cup of lukewarm water. 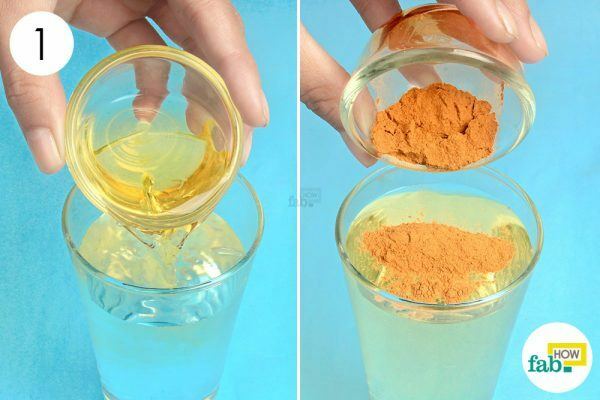 Add 1 teaspoon of cinnamon powder to it. 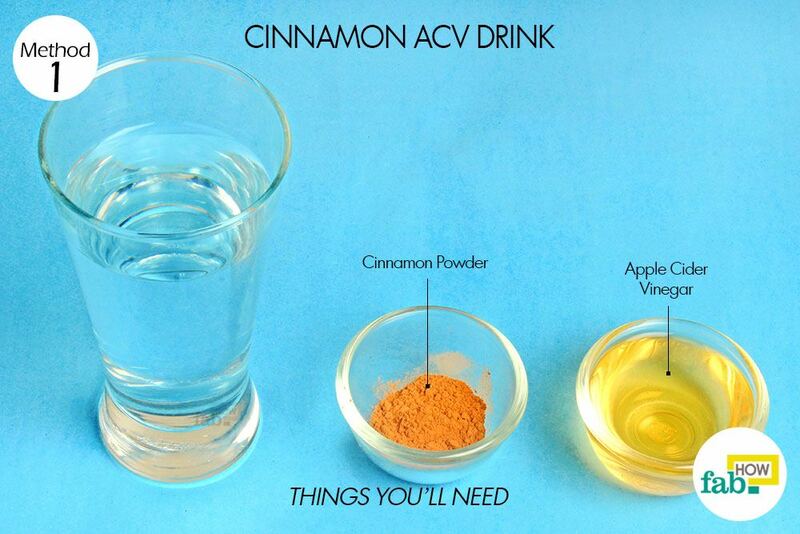 Consume the cinnamon ACV drink 2 or 3 times a day before your meals. If you’re more taste-oriented and are unwilling to consume ACV drinks, you also have the option of adding it to your food. Not only it will add a zing, but you’ll be able to reap the benefits of ACV without offending your taste buds. You can use raw, unfiltered ACV as a substitute for balsamic vinegar in salad dressings. 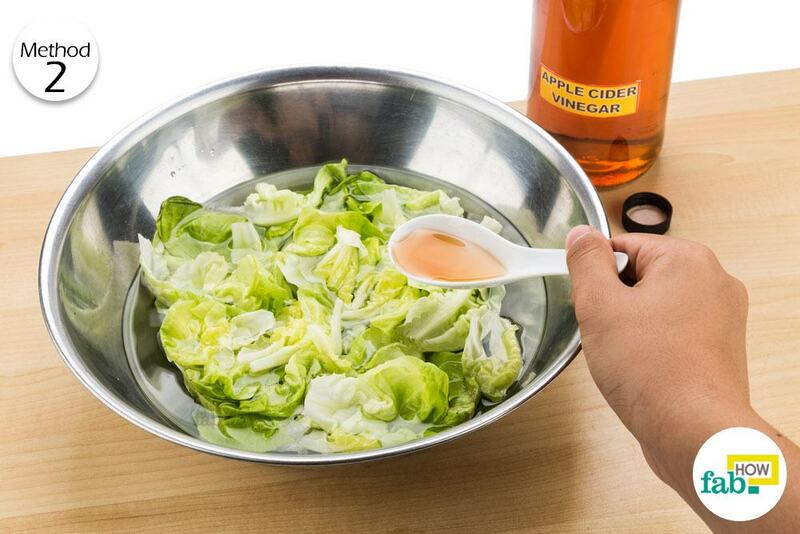 Mix it with olive oil, honey and your choice of herbs to make a salad dressing that’ll leave your taste buds tingling. Raw, unfiltered ACV can also be used to marinate meat. Add your choice of herbs and spices to ¾ cup of the vinegar and let the meat rest in it overnight. You can also add ACV to a variety of sauces and chutneys. 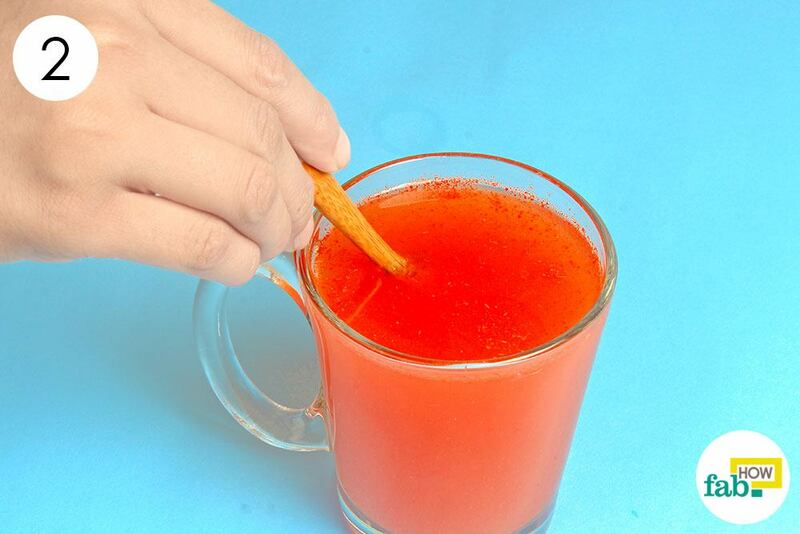 A little vinegar can be added to soups for a zingy flavor. Soaking legumes, beans, and grains in raw, unfiltered ACV makes them easily digestible. Simply cover a pot of dry beans or legumes with water and add 1 tablespoon of the vinegar for each cup of the beans. You can also use ACV as a substitute for lemon while making a homemade buttermilk substitute. Raw, unfiltered ACV can also be used for making refrigerated pickles. Never consume ACV straight, as it may damage your tooth enamel, throat as well as the stomach. If you experience frequent heartburn or acid reflux, consuming a lemon water-based ACV drink may aggravate the problem. Avoid consuming ACV drinks on an empty stomach if it makes you queasy. If this is the case, drink ACV concoctions after you’ve had a light meal. Raw maple syrup or stevia can be substituted for honey in the ACV drinks. Don’t make the ACV drinks hot, as the high temperature will kill the probiotics present in the ACV. Other teas that support weight loss and can be consumed with ACV include mint, oolong, rooibos, white, bilberry and lemon teas. Yamashita H. Biological Function of Acetic Acid-Improvement in Obesity and Glucose Tolerance by Acetic Acid in Type 2 Diabetic Rats. Critical Reviews in Food Science and Nutrition. https://www.ncbi.nlm.nih.gov/pubmed/26176799. Published July 29, 2016. Yamashita H, Fujisawa K, Ito E, et al. Improvement of obesity and glucose tolerance by acetate in Type 2 diabetic Otsuka Long-Evans Tokushima Fatty (OLETF) rats. Bioscience, biotechnology, and biochemistry. https://www.ncbi.nlm.nih.gov/pubmed/17485860. Published May 2007. Kondo T, Kishi M, Fushimi T, Kaga T. Acetic acid upregulates the expression of genes for fatty acid oxidation enzymes in the liver to suppress body fat accumulation. Journal of agriculture and food chemistry. https://www.ncbi.nlm.nih.gov/pubmed/19469536. Published July 8, 2009. Kondo T, Kishi M, Fushimi T, Ugajin S, Kaga T. Vinegar intake reduces body weight, body fat mass, and serum triglyceride levels in obese Japanese subjects. Bioscience, biotechnology, and biochemistry. https://www.ncbi.nlm.nih.gov/pubmed/19661687. Published August 2009. ACV alone would not help you lose weight until you’re cautious about your diet. In addition to these two, you should have a light workout regime in order to burn out the fat more easily. Stay tuned for more such useful tips and DIYs. I just started trying ACV a few days ago and I am reading all the different articles about it [ACV] and I am wondering if it matters whether or not it’s Raw / “With the Mother”; or not. motivation to live life well. Share with family and friends….you do have the potential to help change lives for the better. Thank you so much for your words of encouragement. It means the world to us.